I wanted to get more practice with my new iPad Pro and Apple Pencil, and we needed a banner for our Facebook Event Page for the wedding so why not tackle them both at the same time! My wife really loves her Vault-Tec caricature too. 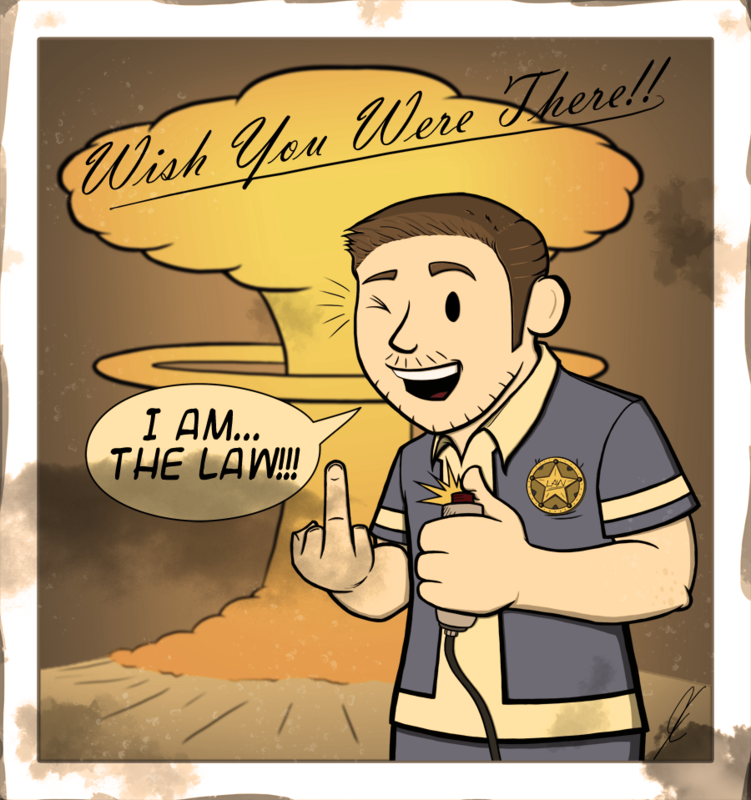 Going away gift for a good friend who loves the Fallout series as much as I do. 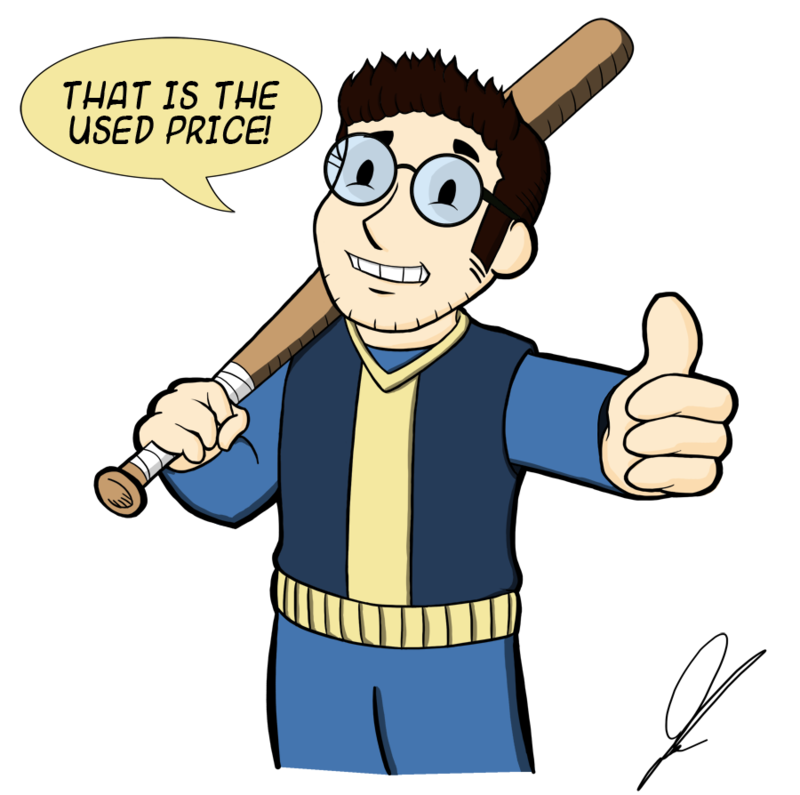 Another gift for a good friend whose love of Fallout is matched by his love of terrible movies. 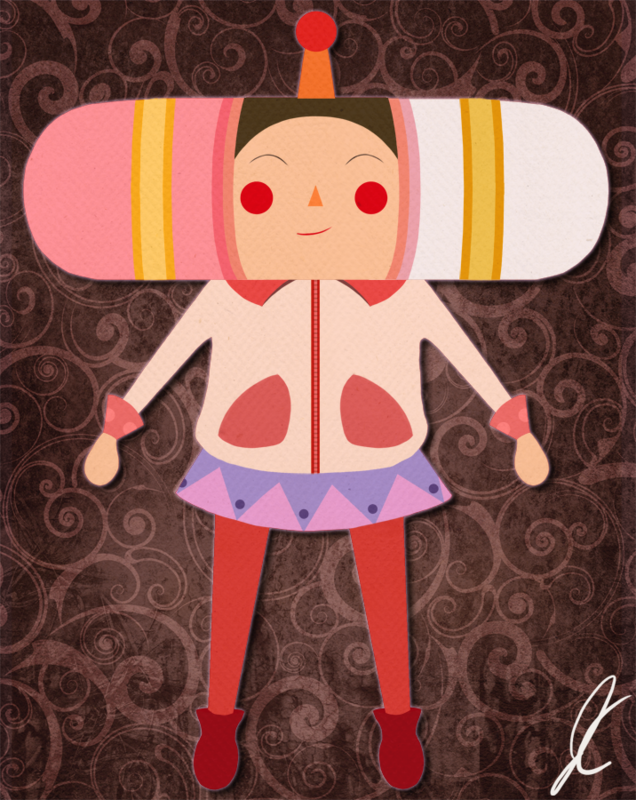 Small gift for a friend who loves Katamari Damacy and who is in the medical field. Put this together for a story pitch for a client. Had a lot of freedom with the overall design. Small gift for a friend who enjoys the Black Butler anime. 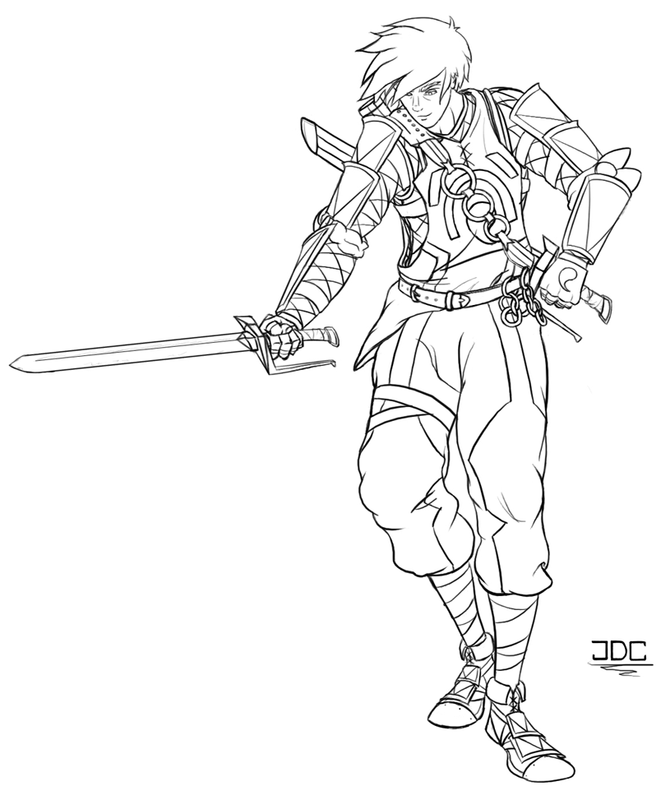 Character from a story that I have been working on; loosely based on a friend I know.